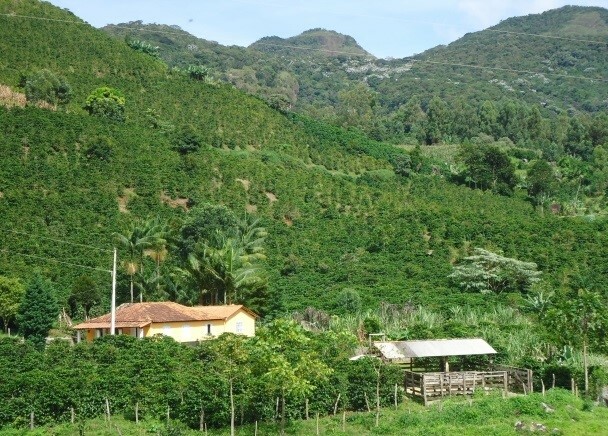 Coffee cultivation began at Sítio do Boné around 40 years ago. 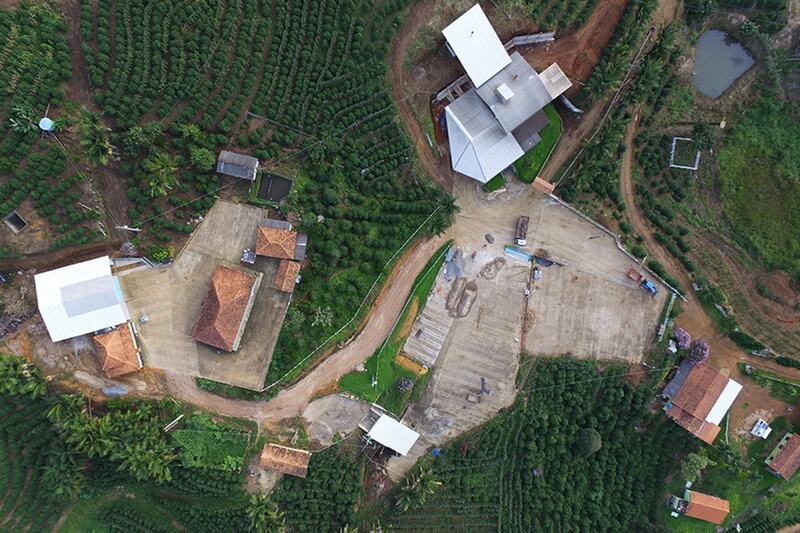 The 4th generation family is dedicated to producing specialty coffees. 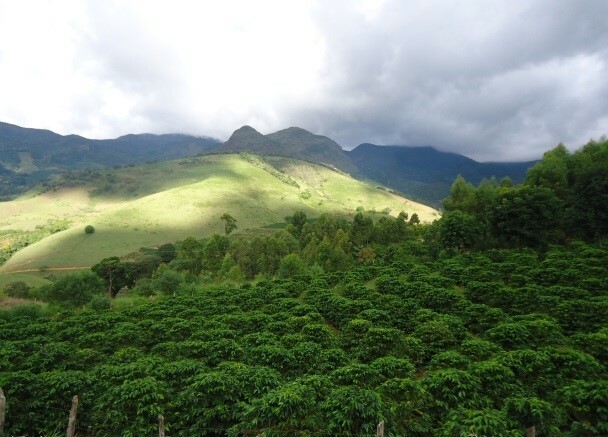 Since the beginning, it has produced extremely high-quality coffees. 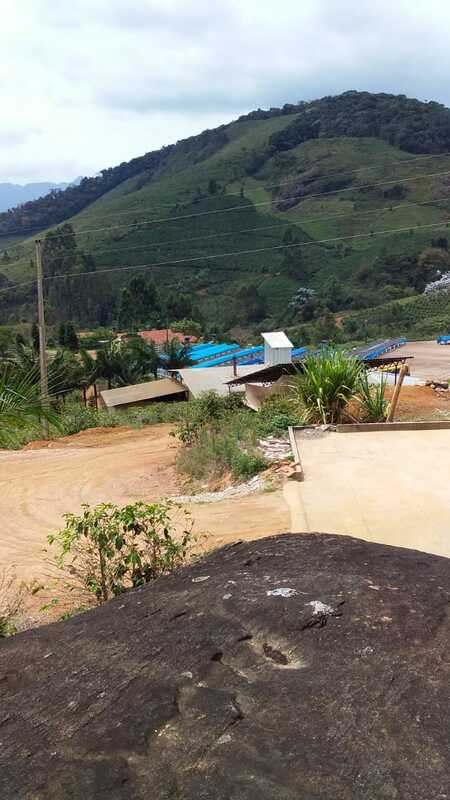 It is located in Estouros, in the rural zone of the city of Araponga, MG, in the Matas de Minas region. 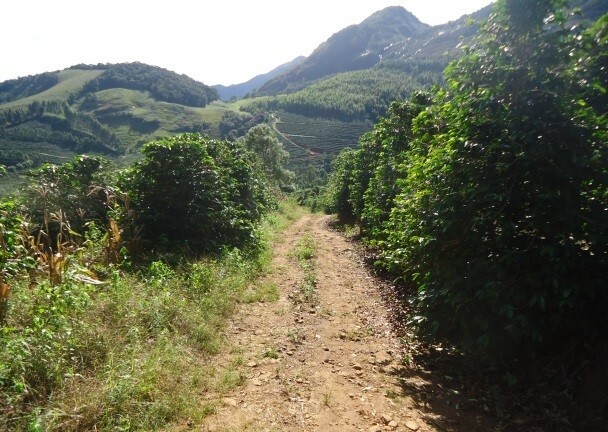 Producer Vanderlei Paulo Martins was born, grew up and now lives on the farm, continuing his family’s work with coffee. 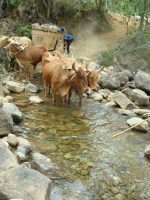 There is a history of hard work and great satisfaction on the farm. 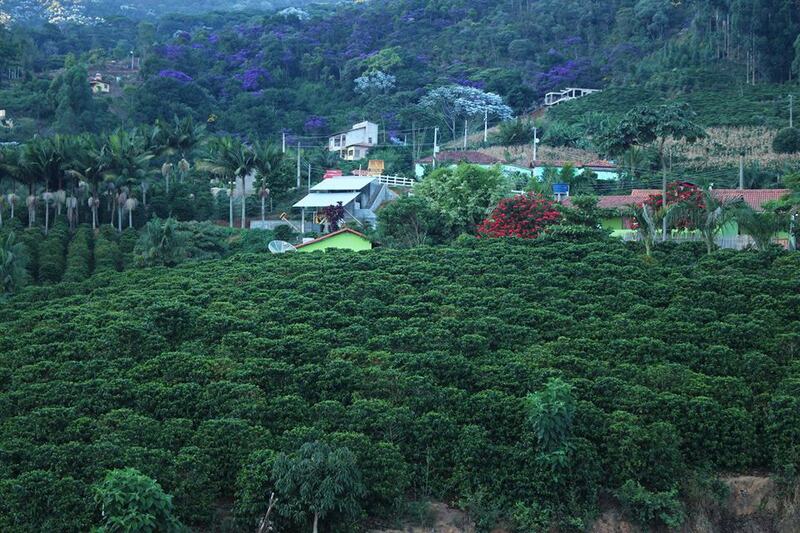 Sítio do Boné measures 40 hectares, with 20 hectares of coffee. All management is done by the family. 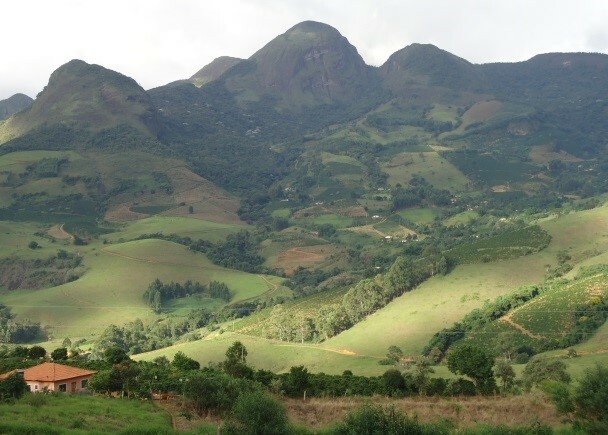 The producer feels very fortunate to be in the area of the Serra do Brigadeiro State Park and located at the feet of a mountain range, which strengthens the production of high-quality beans as the elevation is around 1350 meters. 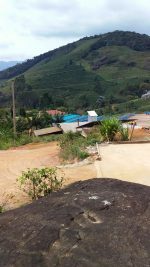 The property is around 20 km from Araponga, a city that has great touristic potential with several waterfalls and lush mountain peaks. He producer is very happy to work in and be a citizen of Araponga. In the dry process, first the beans are washed and separated based on points of ripeness. Then they are spread on the patio for drying. After being separated, the beans are dried to ensure the quality of the coffee. Drying is done on patios.